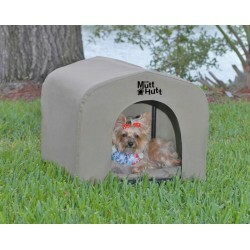 Pet Doors, Carriers, Kennels, Seat Covers There are 24 products. 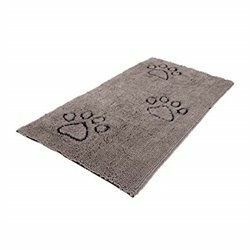 Must haves for safer travel with pets. 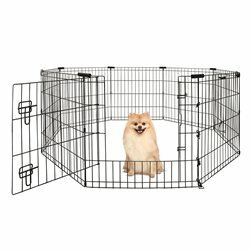 Solutions for your pet moving needs. 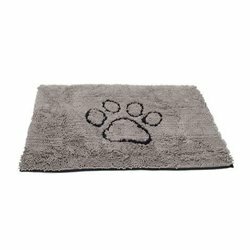 Pet doors for dogs & cats. 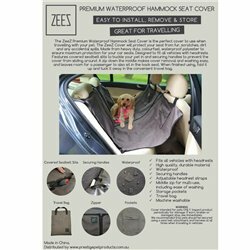 The ZeeZ Premium Hammock Seat Cover is the perfect cover to use when travelling. 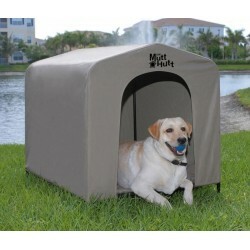 The Yours Droolly Exercise Pen with Door is suitable for both indoor and outdoors. Features a step through door with double latch and stabilising brackets for added strength and security. 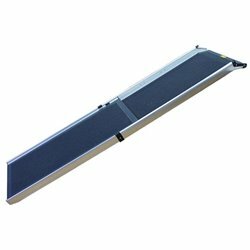 This ramp has 3 telescoping sections meaning it is 30% shorter when folded! Patented design uses a claw-proof micro-mesh material which is actually easier to see through than metal tube-style barriers. 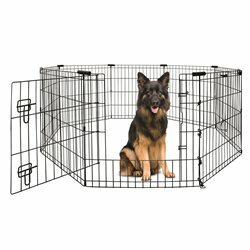 The New Collapsible kennel bowl has a pivot button that allows the bowl to fold up and away. Give your pup a safe ride with a view. Quilted microfiber shell with quilted plaid liner. 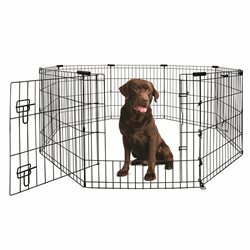 Double Door, duel locking crate to give your dog a safe and cosy place to retreat. 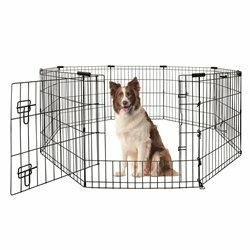 HoundHouse Collapsible Kennels are unique, lightweight, collapsible, portable and weatherproof. 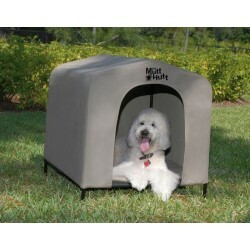 These easy clean shelters prevent fleas and are cool in summer and warm in winter. 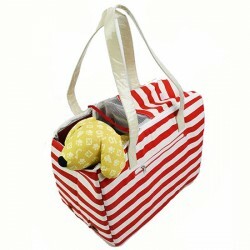 Pet Carry Bag. A great looking and practical accessorie. 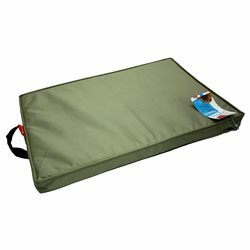 Yours Droolly Water Resistant Mat Bed is a comfy and tough cushion that is perfect for crates or general use.